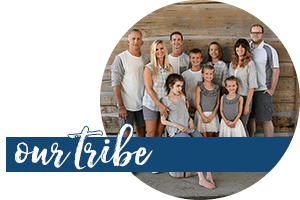 Welcome to the Gently God Guides Bible reading summary week 1! The reading this week has really been spot on for me. Maybe for you too? 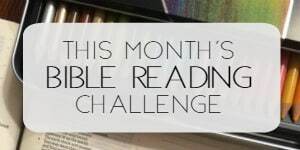 Let’s review the passages from this week! Are you confused about how to find God’s will? Spend time with him and hold his promises near and dear to your heart! 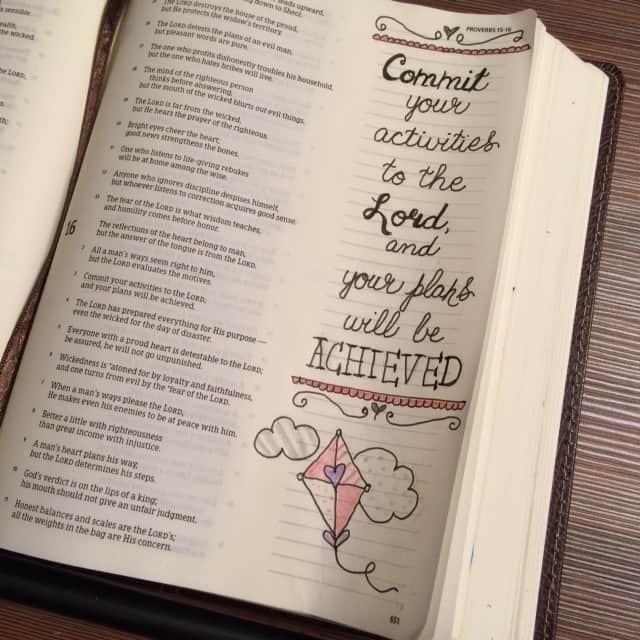 Commit to him. All of it. Hopes, dreams, plans. And then? He takes care of it. So simple yet easy to mess up. Such a needed passage for me today! “God, within your temple, we contemplate your love…” This is the song they sang while worshipping in the temple. And to think that since the temple veil was torn upon Jesus’ crucifixion, now we are the dwelling place for the Holy Spirit. Yes, he who leads us inhabits our hearts. What a privilege to be so graciously guided! Getting into God’s word is a wonderful way to receive his guidance! Unexpected things happen and it’s easy to find ourselves in uncharted territory- places we’ve never been. Sometimes they are polar opposite our dreams. But when the path is totally unfamiliar, we can be assured that God is with us and is guiding us along the way. When the path is rough, he smooths it. Those rough places of life are leveled out by his grace and mercy. Praise him for it today! His presence is my good. Not “his presence is good.” Though it is. Not “his presence is good for me.” Though it is. His presence is my good. My sustenance. How I’m able to live. How I’m able to breathe. How I can take one more step. Isaiah is preaching to his people in our #gentlyGodguides study today. And he gives them some things they need to do in order to experience God’s guidance. I couldn’t help but think that is how He still works today. He won’t lead us if we aren’t willing to follow and do the work. You hit a parched land? Go serve someone. Anyone. And you just might be surprised at the desert blooms that arise. Even more incredible- he will show you the next step. I surely need guidance today. You too? Alright Friends! It was a fabulous week of reading and I can’t tell you how much I needed it. What about you? Was there a particular passage or verse that leaped from the page into your heart and mind? I’d love to hear about it! 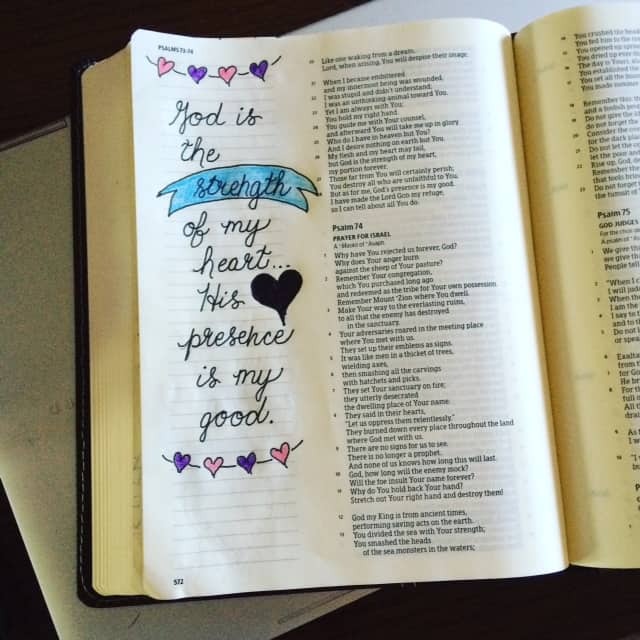 You may have noticed I’ve been working on the Bible art journaling. 😉 I can’t emphasize to you how much taking the time to do this has benefited me! I can meditate on the passage in a focused, intentional way. 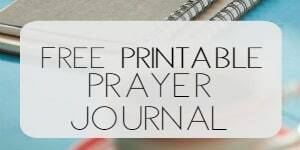 If you’ve been inspired to start Bible journaling, I’d love to read about that too! We’ve increased our hashtag use this week; I saw some fabulous work on the Instagram feed. 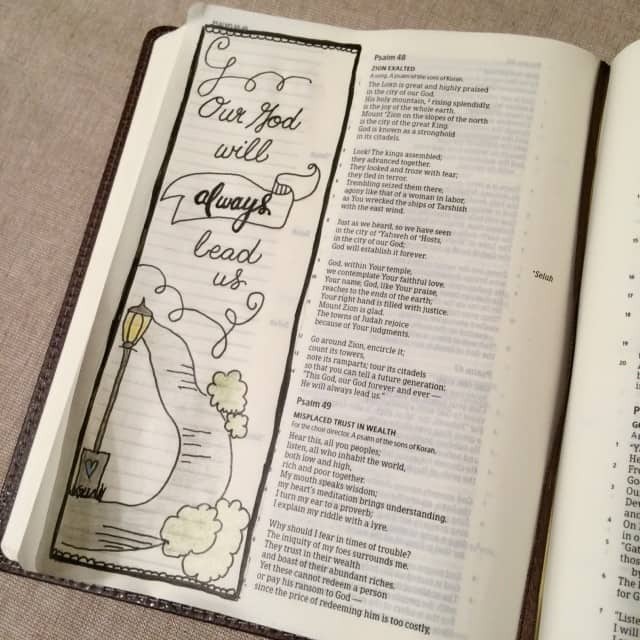 Check out the Gently God Guides Bible reading plan! I love that you are enjoying it as much as I am, Patty!! Blessings to you. This has been a wonderful week of reading. The passage in Isaiah is pertinent to our life path right now, and Psalm 119:105 is my life verse, so that stanza meant a lot to me, but the verses that really became my focus after reading them are, Luke 1:74-75. How precious it is to know that we can serve God without fear ~ in holiness and righteousness ~ ALL the days of our lives! I’ve been participating in Documented Faith, with Stephanie Ackerman, so my faith journaling ‘knows no bounds’. lol That just means I journal in my bible, my planner, my art journal, wherever it seems best at the time. And this topical reading subject is perfect for where we are in life, and faith, right now. God is moving us, 1200 miles, and there are a lot of details that have to be worked out. Yes, this reading list is very timely for us. (I read them aloud for my husband and me as we visit with God in the early mornings.) So Thank You, Rachel! God has really used you as a blessing for us. 1200 miles is surely a lot of “one more steps!” God’s got you. Thanks for sharing! This has been a great week! I keep finding references to paths, and so Isaiah 42 reached out to me. I am on a journey that needs that – “I will guide them on paths they have not known…I will turn rough places into level ground. 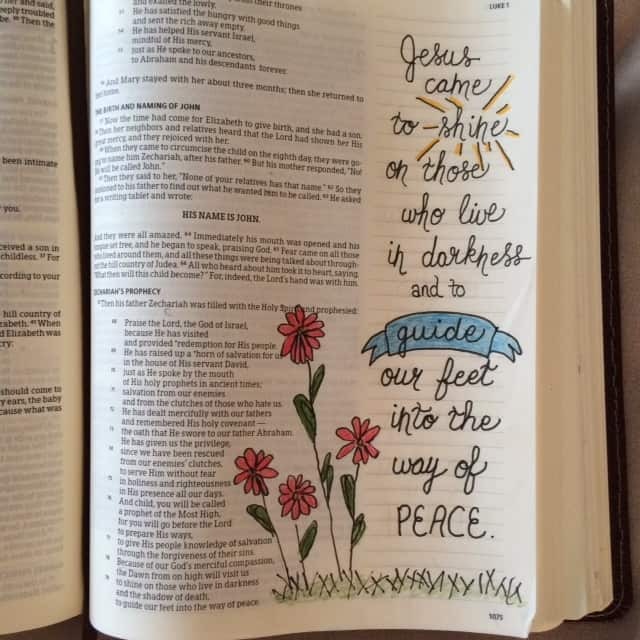 I have been Bible journaling for about 3+ weeks, and like you Rachel, it just continues the focus of the passage for that day and illuminates it for me. I am dating each one because when I look back I remember when I studied that passage before. I also put names there – words my pastor said in his sermon based on a passage, a friend’s favorite verse shared with me, etc. 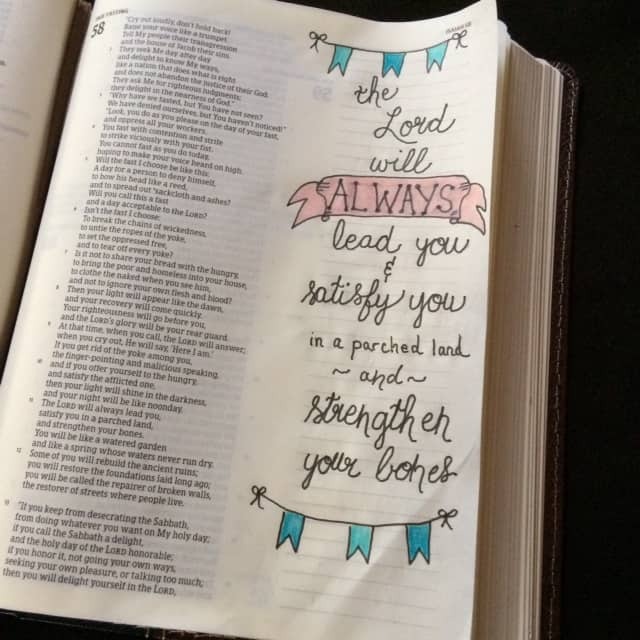 My surgery is next week, and this Bible study and Bible journaling has helped me so much in preparing for that. God Bless you RW. Prayed for you just now, Deb!! Hi Rachel, I ordered One more Step, and would like to follow along with the bible study as well. 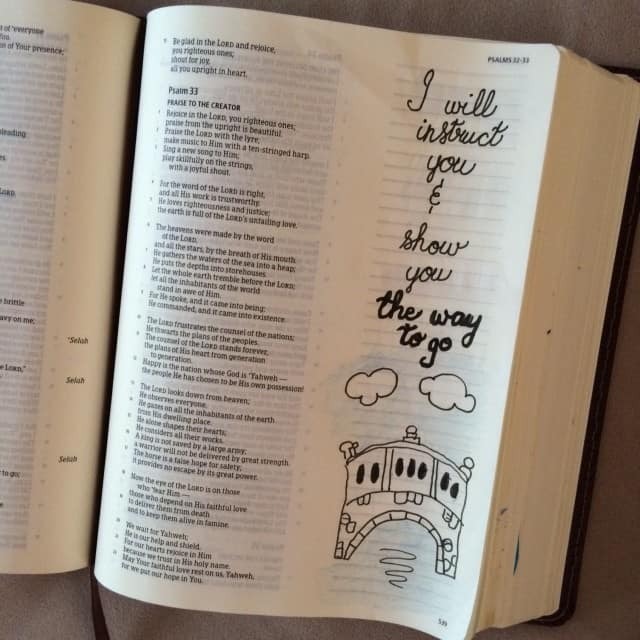 Just wondering what bible you use, with the artwork. It’s so inspiring. oh yay! Enjoy! 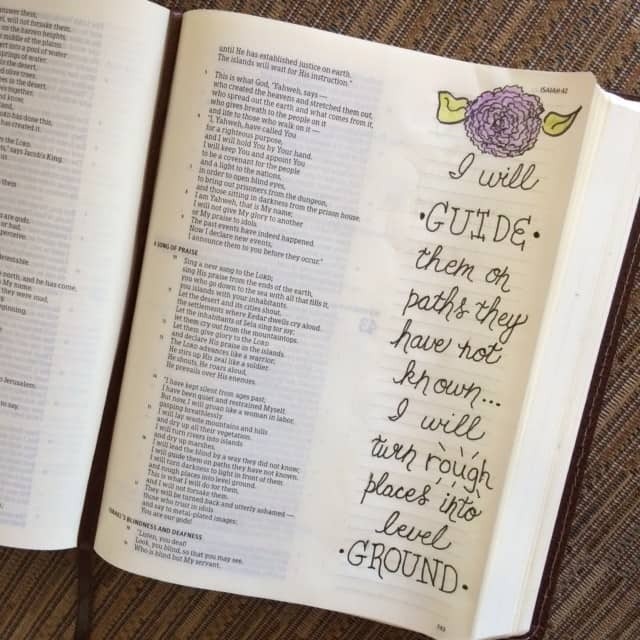 The Bible with room for artwork is the Holman Christian Standard Journaling Bible. 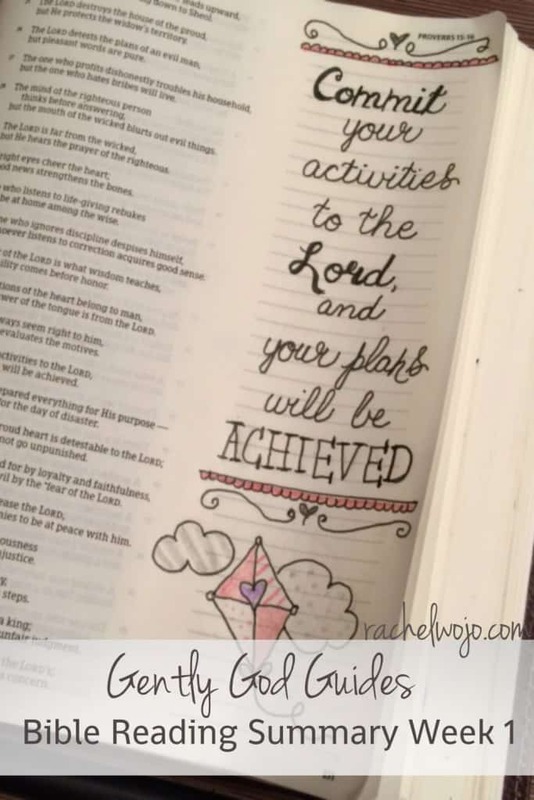 You can find the details here: https://rachelwojo.com/what-is-a-journaling-bible/ November is going to be so wonderful between One More Step, the One More Step Bible reading plan, and the optional Bible journaling component! WOOHOO!